At a drought relief camp in Sangli, Maharashtra. 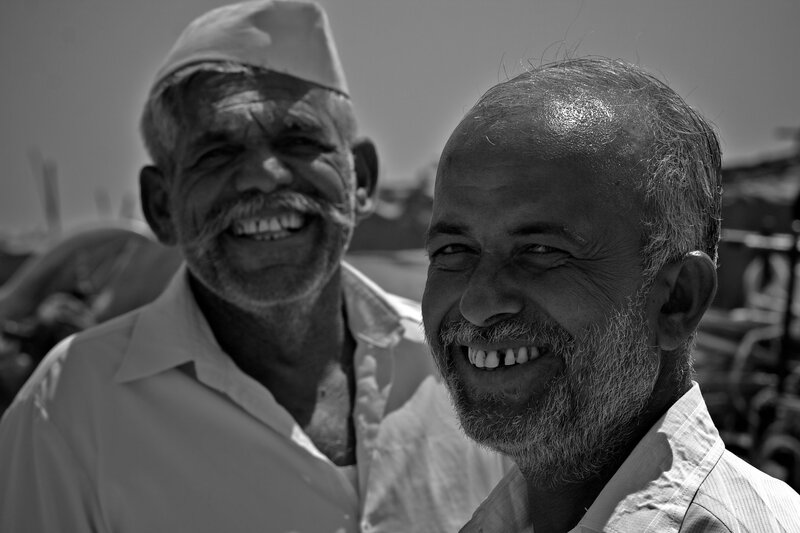 The smiles hide the pain of the farmers. Despite having the largest network of dams and canals, water is grossly mismanaged and farmers get no water share for irrigation & farming making them take extreme steps, to quit farming, migrate or even taking their own lives. There are always discussions on change in policies and farmer rallies in major cities to draw attention to the problems the community faces, but can there be a solution for the problem?